And here it is. 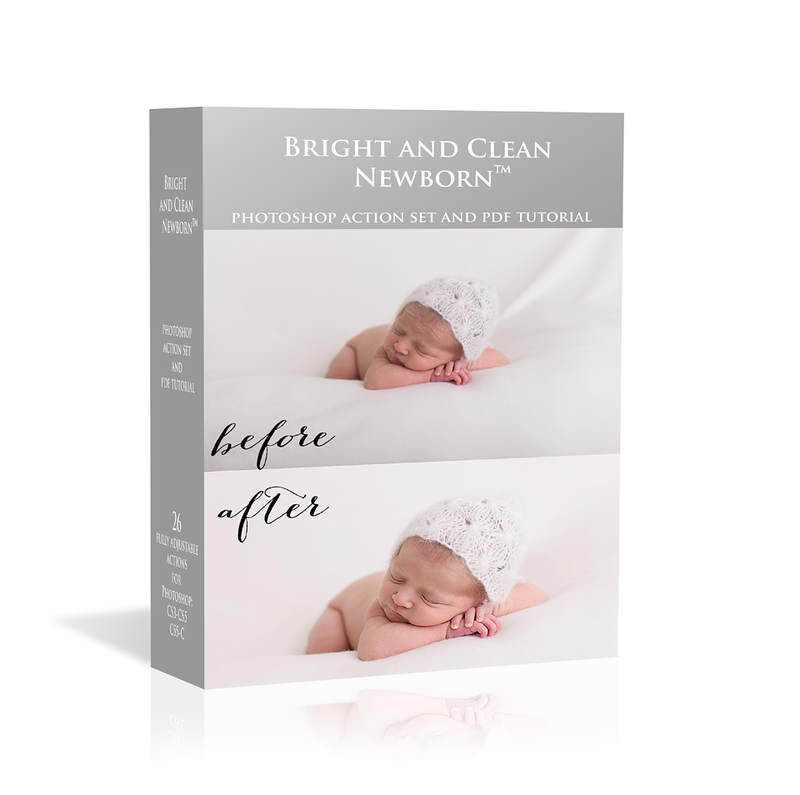 My complete set of fully adjustable Photoshop actions, perfect for newborn photo editing. You will find there everything you need to make your images pop. This set of 26 fully adjustable Photoshop actions comes together with a PDF tutorial. You will receive it all within 24 hours!